If you didn’t get our latest email, here’s the link: Click Here! Can you believe it? It’s been five years. 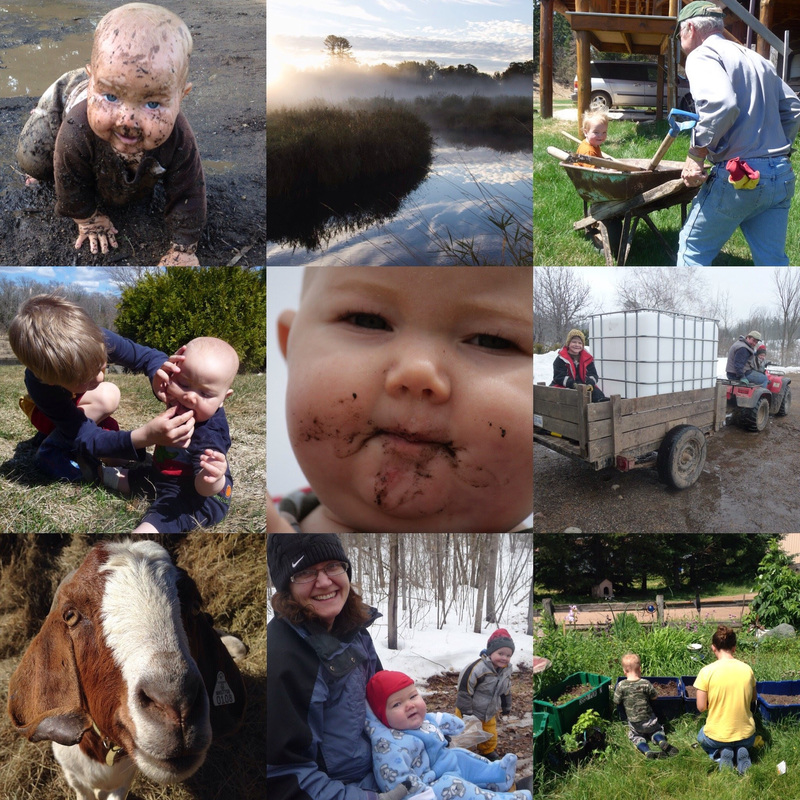 Yes, five years ago we came to the family homestead to start Righteous Oaks Farm. Looking back on pictures helps us remember God’s faithfulness throughout the many successes and failures we have faced. 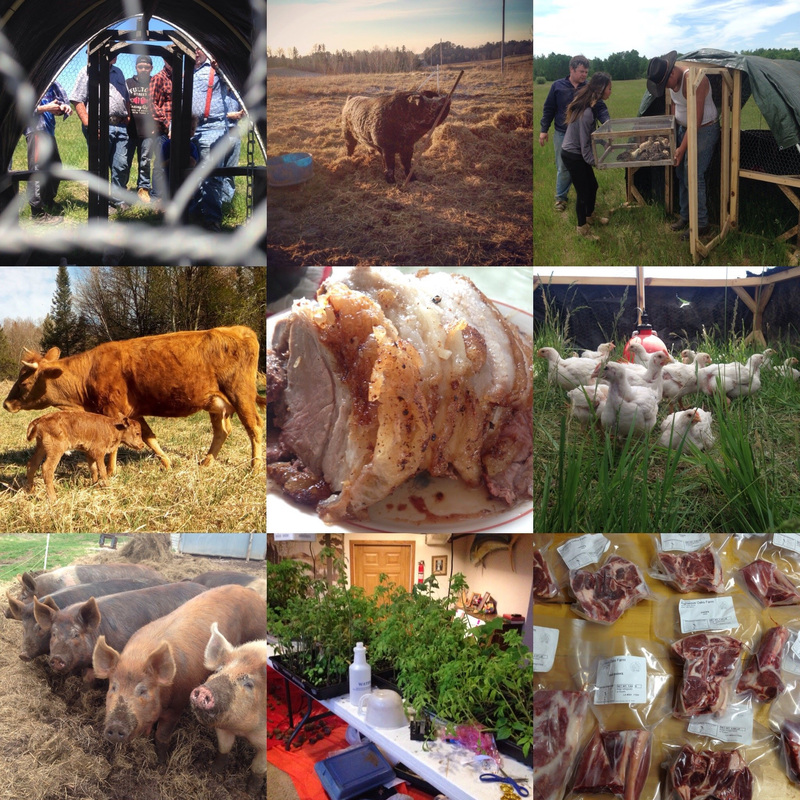 Below are a few memorable aspects of our time on the farm. 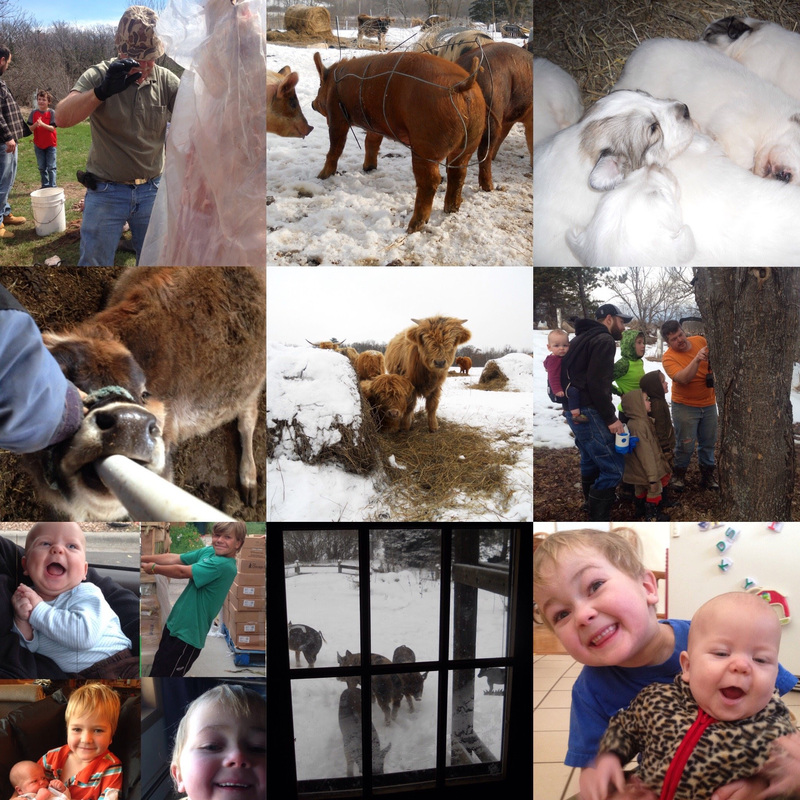 From our first chicks to our goofy pig stories, our bloated steer that made it to our frostbite cow that didn’t; farming is filled with extremes of all sorts. 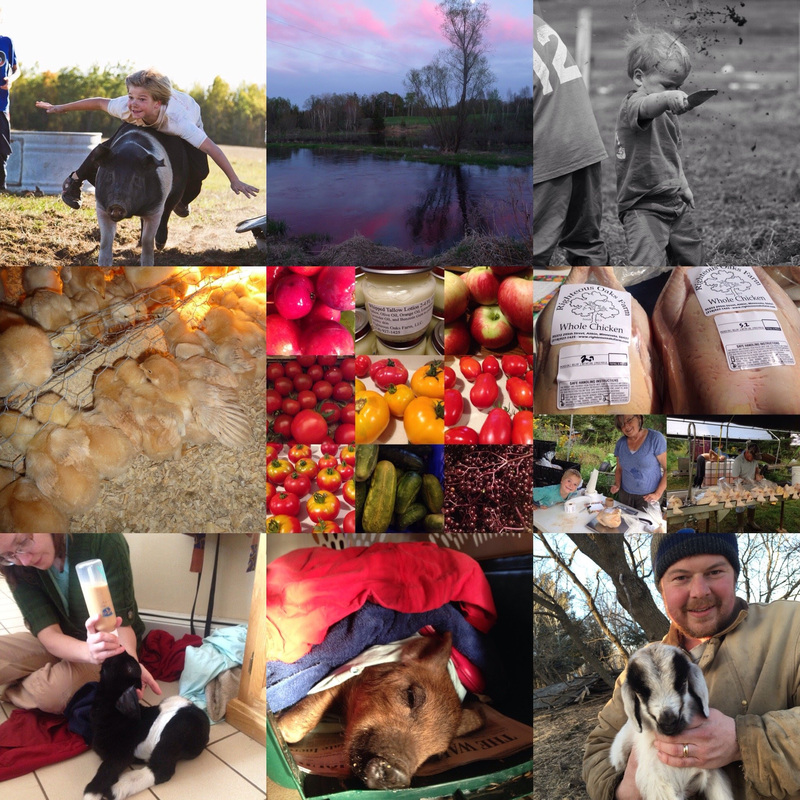 Thank you to those of you who have spread the word about our farm and for those of you who have purchased some of our meat and other products. We couldn’t have gotten this far without you. As we started Righteous Oaks Farm we had the desire to bring young men and women that had been discipled in Christ, but were still in a hard spot, up to the farm to continue to be discipled and learn the value of work and where our food comes from. Others came alongside us and pushed us this way. And now we’re here working out what it means to glorify God in farming day to day. We started with savings and the conviction to stay debt free. Mat’s family already had the land and some equipment that was necessary. Our objective was to become profitable within five years in order that we could then focus on our other goals of internships. It’s been five years, so where do we go from here? Unfortunately, we have been unable to raise the farm to a point of supporting both our family and the farm. Mathew has found a job off the farm that fits him well. Though Mathew will not be around as much, most of the farm work can effectively be maintained by Katie and the boys (especially Peter who is now taller and on the way to being stronger than Katie). We will continue to host visitors and young men and women as our schedules see fit. Here’s a link to a more detailed version of our story: Click Here! As for the farm, we plan to maintain our current undertakings such as pork, chicken, beef, turkey, goats, maple syrup, and high tunnel production. If you order it, we’ll produce it. Just let us know. Call(218.927.1425) or email, we’d love to hear from you. Meat delivery to the Minneapolis area this month is January 23rd. Please let us know by Monday the 22nd if you’d like us to bring anything to your door. We hope you enjoyed our collage of memories. If you can’t tell which boy has eaten the most dirt or have any other questions about the pictures, let us know.